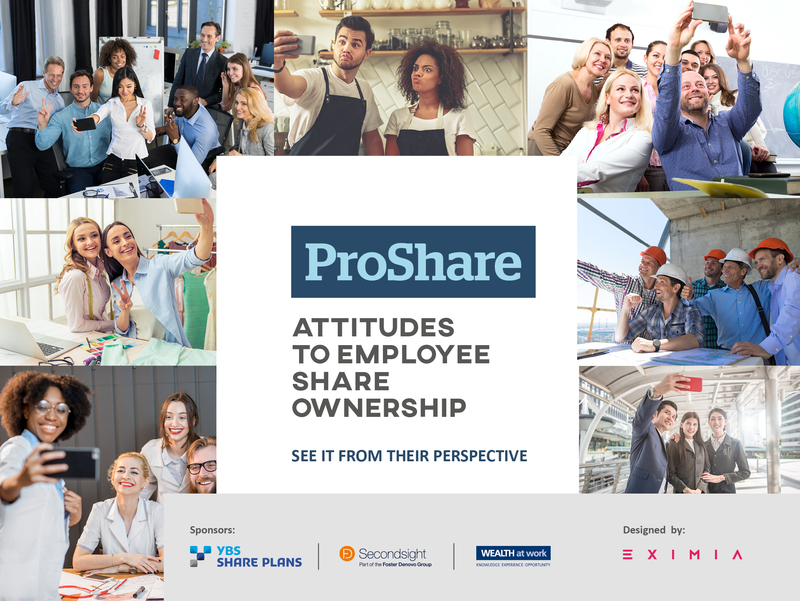 In association with Proshare, we’ve sponsored research in to the differing attitudes to employee share ownership in the workplace. 1,699 employees were surveyed, across all ages, gender, seniority, working hours and length of service, at eleven listed UK companies. Millennials (born from 1980 onwards) currently form 27% of the UK workforce. By 2020, this is projected to rise to 57% (Source: Kings Fund). Evidence shows us that Millennials participate in the UK’s flagship all-employee share ownership plans, SAYE and SIP to a much lesser extent than their older peers. This research explores why, including what’s influencing their ability and inclination to save and invest in these plans. To download a free copy of the Secondsight sponsored ProShare Attitudes to Employee Share Ownership research paper, please complete the form below.